Are you VAT registered and not currently using Xero accounting? 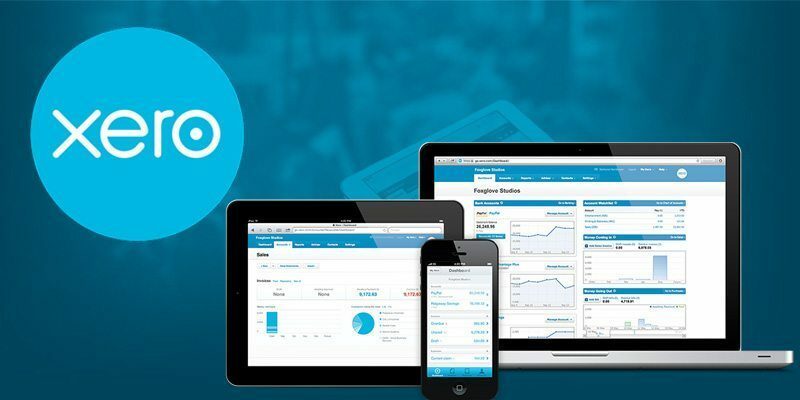 Are you VAT registered and not currently using Xero accounting software? We started talking about Making Tax Digital (MTD) a few years ago now and yet for VAT registered businesses the commencement date is almost upon us. Starting April 2019 all VAT registered businesses will be required by law to submit their VAT returns every quarter via a digital source only. There will cease to be paper forms and even HMRCs current free VAT filing software is being discontinued. 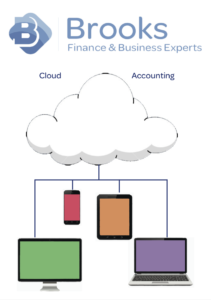 We are encouraging all such businesses to talk to us about moving o Xero software as soon as possible in order to ensure complete fluency and accuracy in time for the MTD deadlines. For those not registered for VAT, you will be required to go digital in time for quarterly accounts and tax filing from April 2020, so speak to us sooner rather than later. 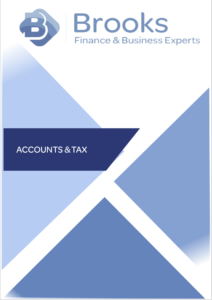 To see what Xero cloud accounting can do for you request our brochure or follow the link to Xero online. Succession planning is often seen as solely for when a company director-shareholder retires. 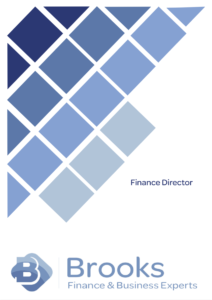 However, if a sole director-shareholder dies and no plans have been made for the company's future, it can leave the company in a very vulnerable position. Whilst acting as a sole director-shareholder of a limited company has its benefits it also has its risks. In order to avoid any difficulties or uncertainty in the event of the death of a sole director-shareholder, you should review your company's Articles of Association as soon as possible and make any necessary amendments, to ensure your company could continue to operate in such circumstances. The good news is that this issue was addressed in the new model Articles of Association for companies incorporated after 1st October 2009. However, if your company was incorporation before this date then, as qualified Chartered Company Governance advisors, we can assist you in amending your company documents accordingly. One important case in point shows how the High Court had to step in to take emergency action to save a business. Mr P was a sole director-shareholder of Lancashire Cleaning Services. Whilst he appointed executors for his estate in his Will he did not update the company's Articles of Association to allow the executors to make decisions on behalf of the company, such as appointing a new director. When Mr P passed away, the company's assets were frozen and employees could not be paid, and the executors were powerless to help. The situation in this case was considered an emergency, calling for the High Court to step in and rectify the register of members (shareholders) with the executors, so that they could pass a resolution to appoint a new director. Although the court usually requires a Grant of Probate before allowing this, the urgency in this case was sufficient for the court to proceed without, as it was thought the company would not otherwise survive. To assist with our expansion plans we have moved to larger premises. This will facilitate the roll out of our in-house business and financial training functions and will also allow us to provide group training sessions in the use of online accounting software Xero, ready for the introduction of HMRCs Making Tax Digital. We will run our online training and mentoring programs from here too, with some really great guest speakers. We are currently undertaking a rebranding exercise to ensure we capture the true essence of what we offer and during April we will have a launch event for all clients and guests to take a look at where we are. We will be sending out invitations in due course and it would be great if you could all join us. 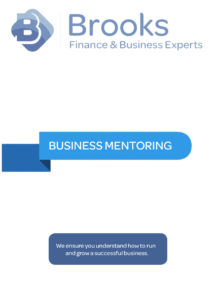 Our exciting expansion plans do not mean that our smaller accountancy clients will be passed over to a junior member of staff to deal with, we are simply offering you a wider range of services to choose from to help you grow a successful business. Our meeting/training room seats 10+ people and will also be available for outside hire at hourly rates. 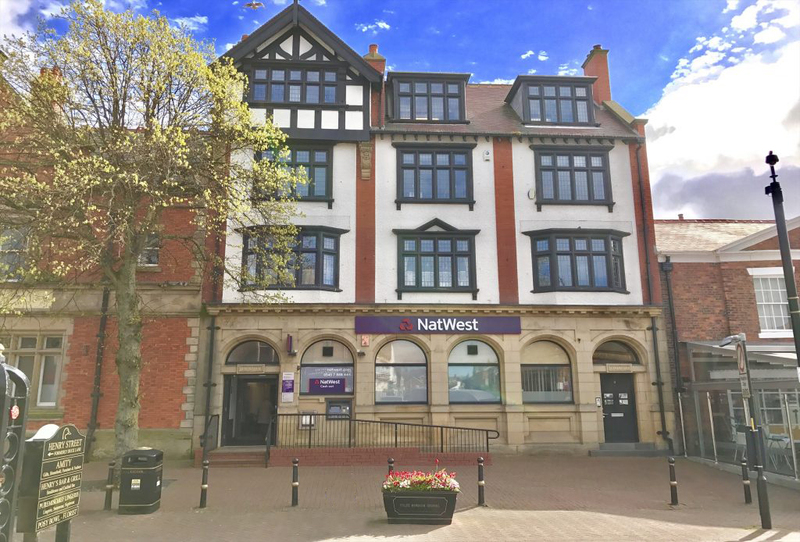 We are in a great location in the centre of Lytham, surrounded by many restaurants and coffee shops. If you would like to find out more then please contact us. 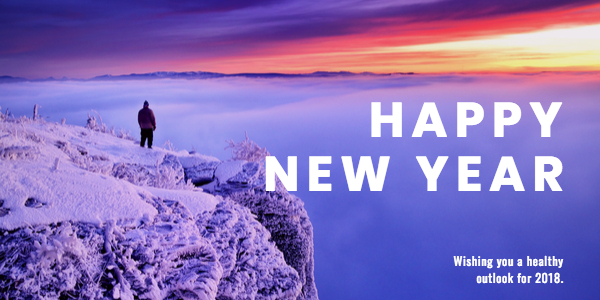 The New Year is always a great time to start thinking about what you'd like to achieve in the next 12 months, either personally, in your business or both. 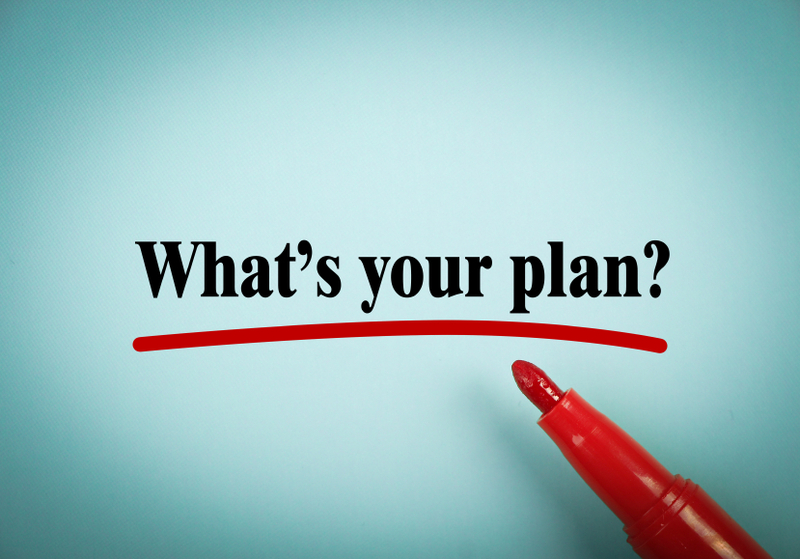 However, many of us like to think about our goals for the year ahead but unless we put in place a short term plan of how we're going to achieve them, then the chance of pulling them off is very slim. Once you've decided on your goals you must then work out a plan of how to achieve these. 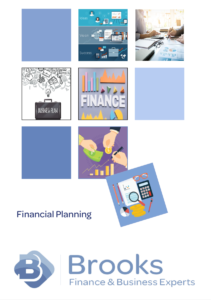 At Brooks Accountants we help you set strategic plans that ensure you realise your dreams. Give us a call to discuss your ideas 01253 731791.